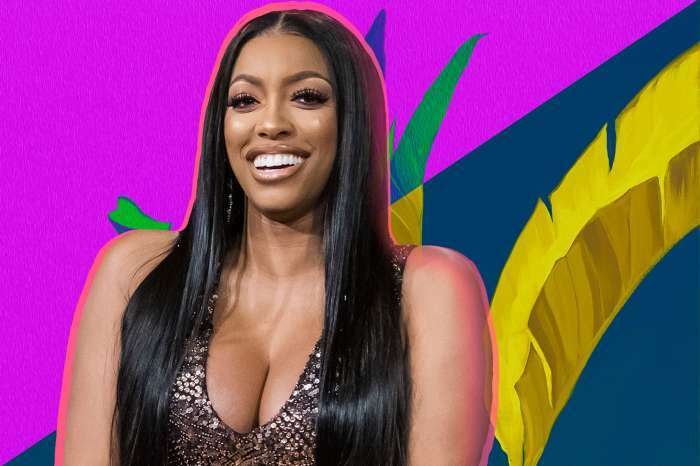 Porsha Williams appears to be on “Team-Zolciak” after she posted a message on Instagram supporting Kim among her drama with NeNe Leakes. 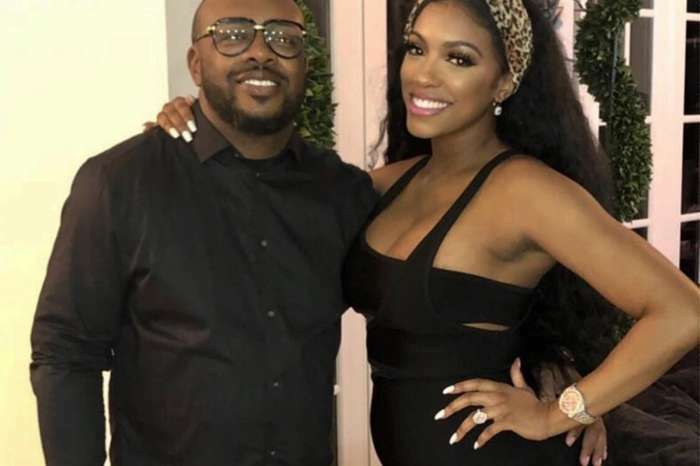 Porsha, 36, shared a picture advertising Kim’s new show along with her husband, Kroy Biermann, captioning it with, “Don’t Be Tardy Season Premiere Tonight 8/7c you don’t want to miss it! Back to Back episodes!” Unfortunately, Porsha has since deleted the picture, probably due to the controversy it created. 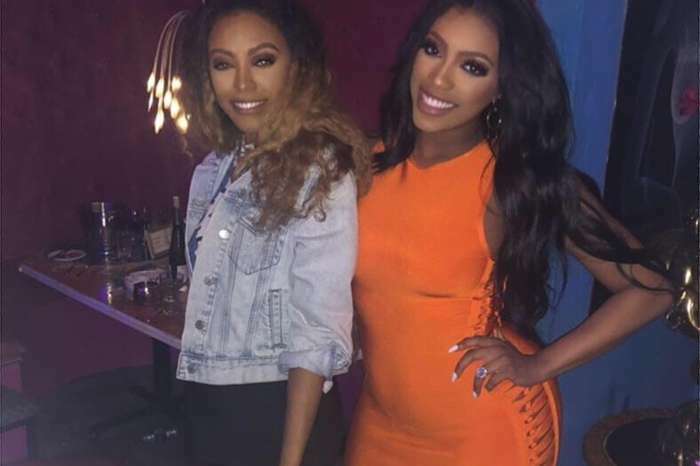 Williams’ support for Kim’s new reality series comes not long after NeNe took shots at Brielle Biermann because of a Snapchat video. In case you missed it, Kim’s daughter crouched in Leakes’ bathroom while cockroaches could be seen roaming around the floor. Zolciak, 39, claims the video her daughter filmed was while she and her daughter were guests at her home. According to the star of Don’t Be Tardy, Brielle initially didn’t see the bug, but once she did, she deleted the video. However, Zolciak claims Leakes released the video all on her own to create drama. Kim then wrote a lengthy message on Instagram defending herself against NeNe’s accusations of racism. She said that “everyone in (her) life knows that (she’s) far from racist.” Additionally, the reality star claims that NeNe is merely trying to tear others down, and perhaps, she should spend her time trying to “embrace love” rather than fabricate lies to make others look bad. Kim and husband is racist.